User friendly, switch on go technology. Fully automatic tuning with silent search operation. 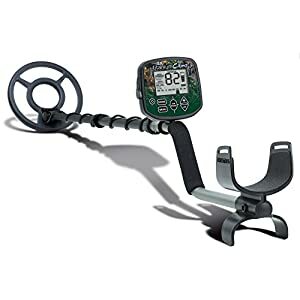 The Garrett Ace 150 metal detector is easy to use and offers high performance handling without any complex settings or adjustments. The Ace 150 detector also features great depth, accurate target ID & discrimination. You can search in all metal, jewellery or coins mode for ease of use. The Ace 150 machine comes with the all new PROformance Rhino coil 6.5″ x 9″ This is a great value for money machine for the beginner. 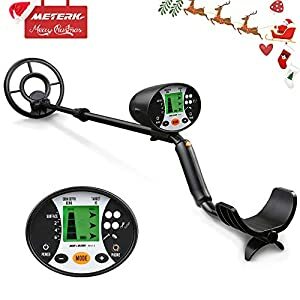 With the Garrett Ace 150 metal detector you can use any one of the interchangeable coils including the new Ace 9″ x 12″ PROformance coil and the 4.5″ Sniper coil to get the most from your Ace detector. The Garrett Ace 150 comes with an instructional DVD to help you get started with the detector. 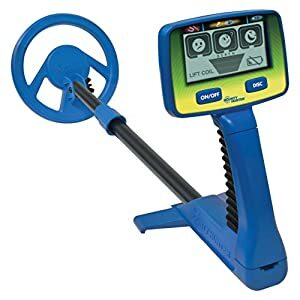 Garrett Ace 150 metal detector features: • Graphic Target ID Cursor • Headphone jack • Coin depth indicator • Large LCD display • Sensitivity • Low battery indicator • 3 Levels of Tone ID • Microprocessor controlled technology • Clear Tone Speaker • Coin depth indicator • Simple push button control • Easy Touch & go operation • Interchangeable with Ace optional series search coils Beach metal detecting: Garrett Ace 150 metal detector can be used for Dry/Fresh Water Sand (sand above the tide line where salt mineralisation has not dispersed, wet or dry fresh water sand). 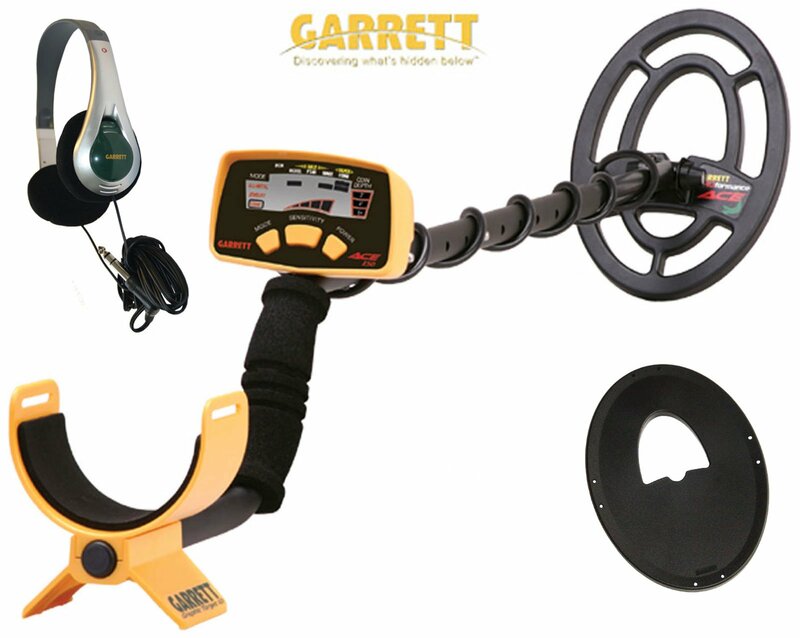 Garrett Ace 150 metal detector It’s ultra light and effective under most conditions. 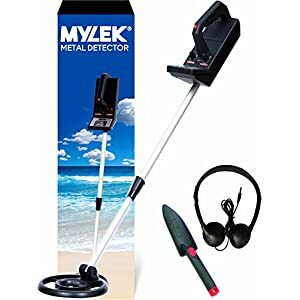 Excellent entry-level detector. Visual and Audio target recognition. Push button operation. Fully adjustable for height.